2013 started on a beautiful note, I can remember getting home from crossover service at church, too excited to sleep and playing Twale by FLO, I overplayed that song mehn! I had a feeling 2013 was just going to be awesome. I started the year with 2nd Professional Examination to write, I remember breaking my tradition of staying indoor on the first of January, I had class 2nd of January, we wrote the examination and I finally passed, thanks to God Almighty! Hmm, an experience I must not fail to share was my mouth saga, see ehn, I always feel like one strong babe that cann’t fall ill ‘cos I hardly do; here’s my story: Few weeks to my Almighty Professional Examination my left mandible was negligibly swollen and was paining me(pain wasn’t serious enough to disturb my daily activity), when I saw it I didn’t take it seriously but Ore practically forced me to go to dental clinic, I sha went to satisfy him, they examined it, gave me antibiotics and analgesics; after that I was overconfident that after taking the drugs I’ll be well, my health is usually on point! Surgery posting was my best posting but it was too stressful, I can never be a surgeon! I also fell ill during that posting and was on admission(the devil tried but failed*tongue out*). Paediatrics surgery rotation made me emotional, I always reminded myself “Empathy not Sympathy”. My Surgery end-of-posting was my first oral examination in Medical school,it went well, God answered my prayers, Praise the Lord! Halleluyah!!! I went out a lot in 2013, more than I have ever done in my life(Moviesssssss, dinnersss, unplanned outings, CMDA camp, travels, birthdays, book reading, Compssabration), thanks to my lovely friends (Olasubomi, Jane, Oladipupo, Yusuf, Obinna, Christiana, Ngozi, Jawad, Omotoke, Abimbola, Mayowa), my year wouldn’t have been awesome without Isikehojie, Damilola, Yewande and Opeyemi(since ’09), Chimezie you’re not forgotten, I love you guys! God really provided for me this year o,surprises left, right and center; God bless Mrs Ebere. I had too many crushes than I have had in over 20years of my life this year *sigh*. I really don’t have sad moments o because my principle in life is to always be happy and thankful and we all know this life is too short for worries; but then my bossom friend lost her mum and had lost her dad about 6years ago, I was sad and had to stand by her, God guide you TY. 2013 opened up a part of my hibernated self, creativity like never before, I’m happy for that! 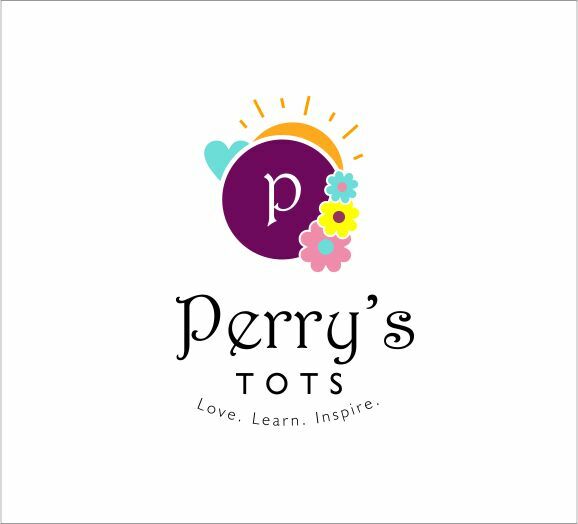 September came and I started Perryz tots,hmm, it has been a lovely experience so far, my lil sis has been a huge source of support, Mrs English language. Looking forward to having a new set of roomies…Ehen, the NGO I’m part of has been on a 2year break, I pray we come back in 2014(every plan of the evil one concerning us will not work in Jesus name, Amen!!!!!!!) And continue to put smiles on people’s faces, there’s nothing more special than making others happy when you’re not so happy but then you realise in that process you get happiness. I will be a better writer and a better me in all aspect, read more, start making more money(business tins), cook more, be a good dancer(dance sch tins, all ye that laugh at me, watch out, lol), live in a better Nigeria plus many more things above what I can imagine that God has for me plus go up higher in my relationship with God because I am what I am by the grace of God! 2014 in a bit!!!!!!! Comments!!! Wish me Happy New Year o!!! Simple; sincere & funny! Gud blog… Wishin much more more dan u wish urself- wish u God’s best! Wishing you a wonderful 2014. Perryztot lókè lókè, God go make u bigger. Also, thanks for having me as a part of this. Anything causing hold up on le boos way, we destroy… just say AMEN and its done. We thank God for the year, thank God for you. Believing that 2014 will be better, i wish you a beautiful year ahead. Its indeed one of the best year’s for me as an individual. I might not be detailedly as Perryztot but I can surely lay hold of what God did for me in 2013. I forced you to go to dental clinic ke? I’m glad I insisted tho’…. Next ke, God have mercy!